As well as buying the stuff in my post a few above, I've also bought the Sonic Highways Puzzle that's appeared on the store again - waiting on delivery on that one. Surprise! We were cleaning some warehouse space and came across a limited amount of our Sonic Highways 1000 piece puzzle from the Sonic Highways 2014 Album Release. I had a sudden vision of a Live Nation warehouse employee getting instructions to fulfill the newly placed UK order for the puzzle set, accompanied with a bundle of 1000 envelopes.. I know - though they seem to be way better at international stuff the few times I've used the UK store. Last edited by FooZealand : November 19th 2018 at 06:15 AM. psst. 20% off the stores excluding Media (and the tea set on the uk store). Friday London Stadium gig poster a/p should be on route in a couple of days. edit: looking through the US store they have 3 posters up - calgary normal and foil from the cancelled date & likewise on the edmonton one. Last edited by lharris92 : December 4th 2018 at 10:22 AM. Grab bag from the UK store turned up. 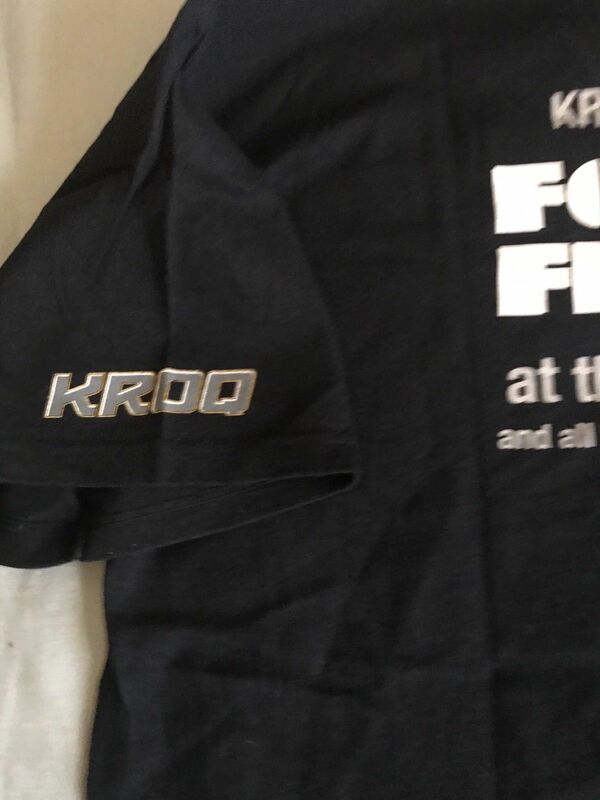 Got three tshirts I don't have already (surprisingly! ), some tattoos (Christmas presents for my nephews) and some stickers (they can fight over them). Not bad at all. 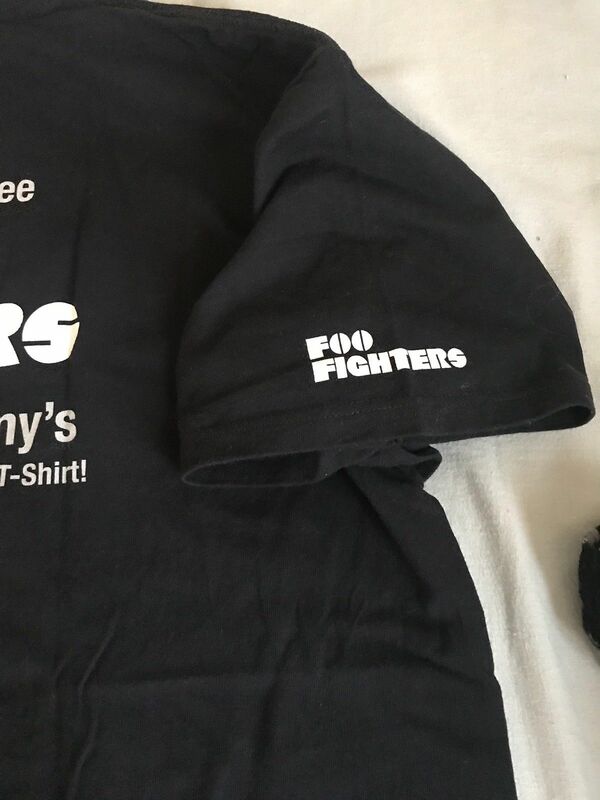 Can anyone post a link to buy a fairly decent FF shirt that would be suitable for a 10-12 year old girl? I'm taking my kid to see them in Reading next year and I want her kitted up! 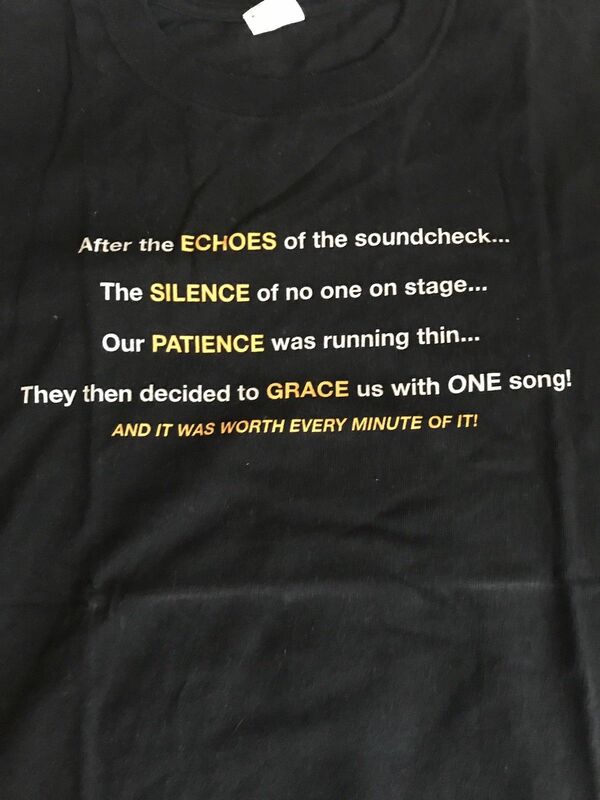 There is a girls T on the official store but they only have small left. Other than that, try merchbar ...or maybe eBay or Amazon? "The waiiiiiting is the hardest part..."
For the first time available on vinyl. This awesome record, which has drums by our main man Dr. G.
Go listen to it if you haven’t already. It’s good! I got the Roswell Films hoodie from the band store for Christmas. 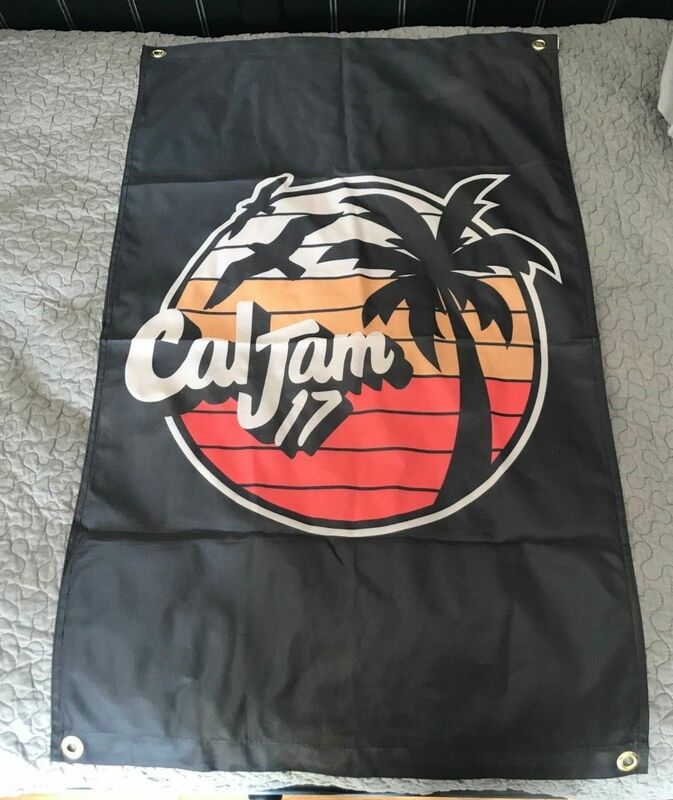 Much more comfy than I was expecting from band merch. They even have holes on the sleeves to poke your thumbs through. It's the details. 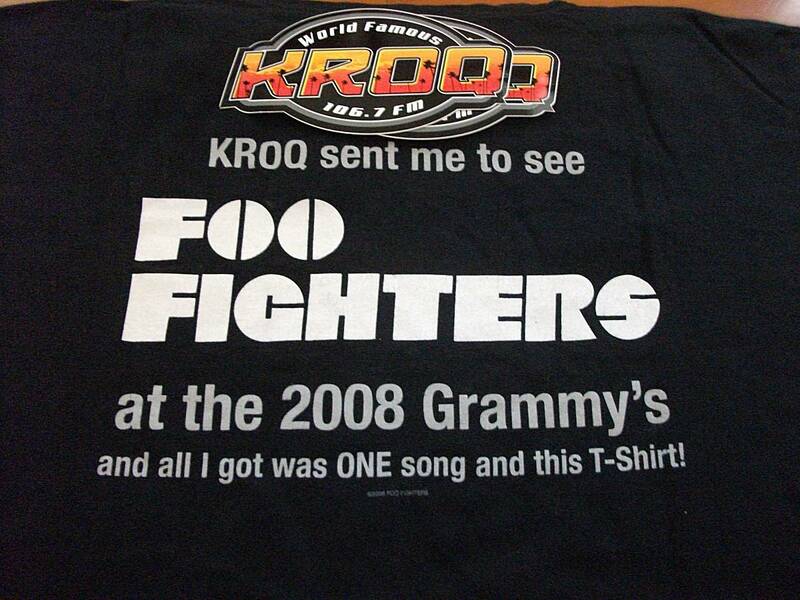 This one is pretty cool - 10th Feb 2008 Grammy's Pretender song show T-Shirt at Staples LA. 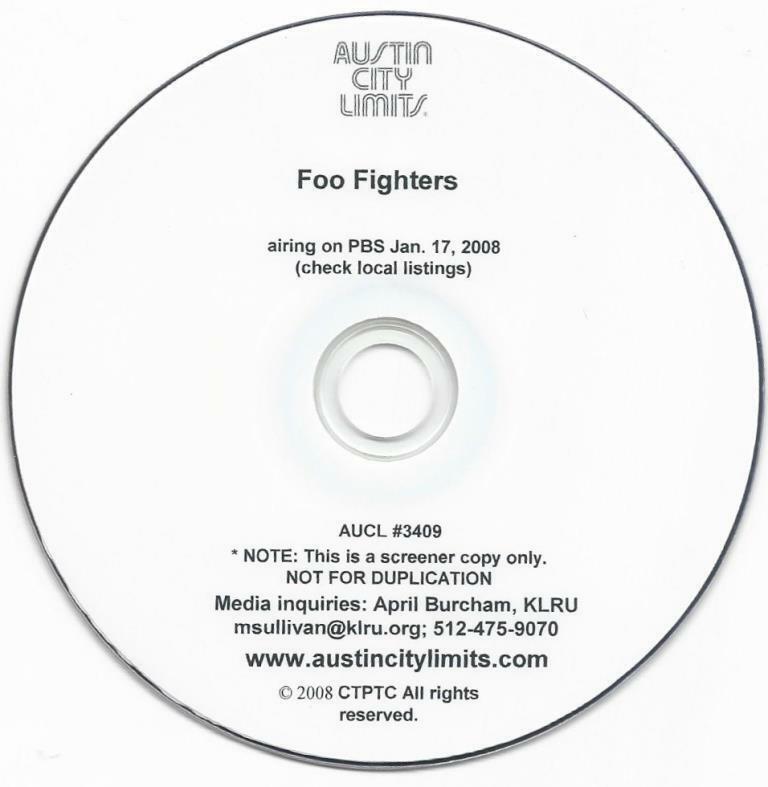 One I've been after for a while - Jan 17 2008 Austin City Limits Promo DVD. A very very rare Australian crew pass - unlike the US/UK you almost never see these. 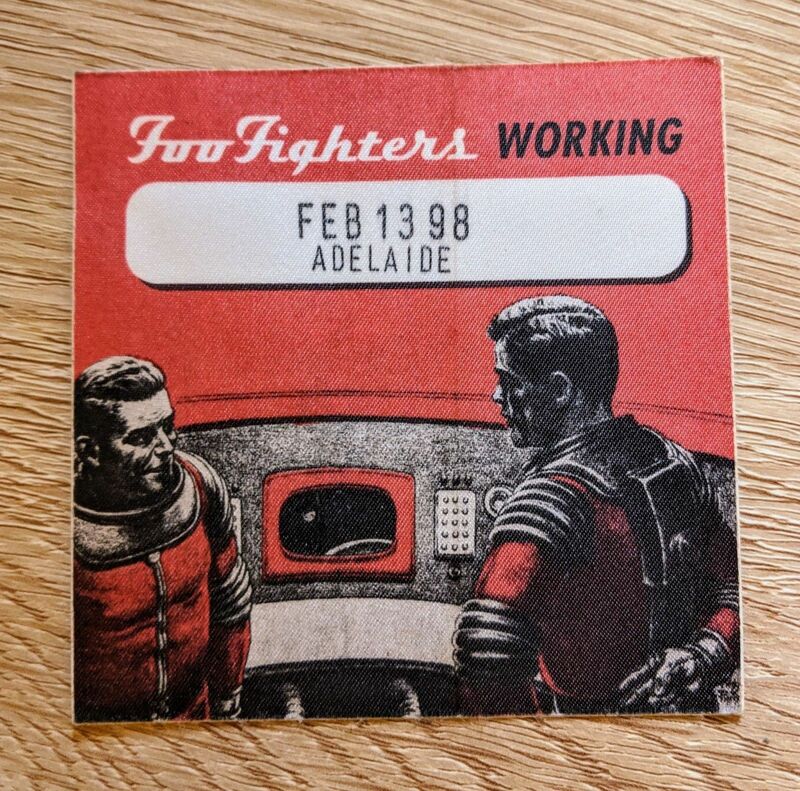 Adelaide Feb 13 1998 - unused from a roadies stash.